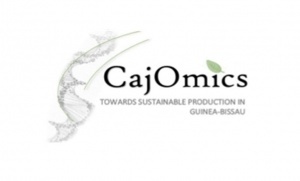 I received a Ph.D. in Plant Biotechnology from the University of Lisbon in 2004 and I am currently working in the Computational Biology & Population Genomics group (CoBiG2) of cE3c, in partnership with the Coffee Rusts Research Centre from the Tropical Research Institute (CIFC/IICT) and iBET. 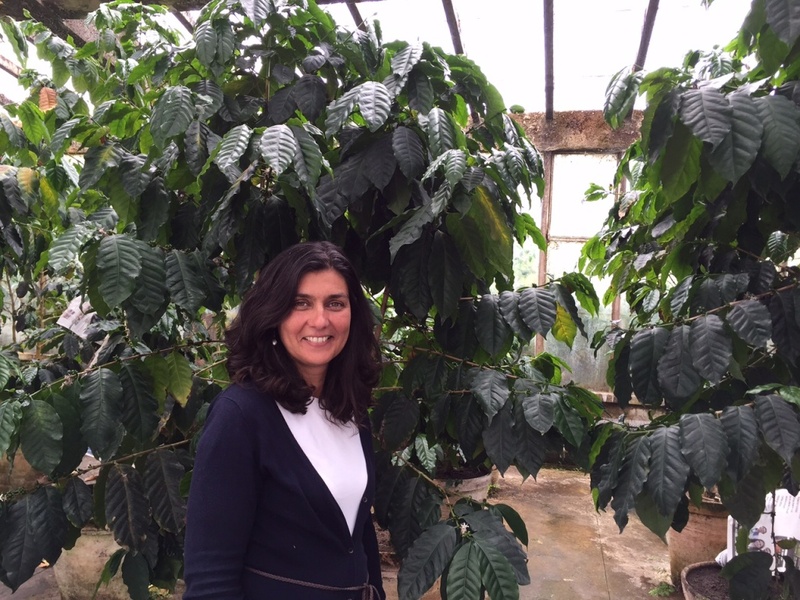 My research focuses on population dynamics and adaptive evolution in coffee fungal pathogens. I began my scientific pathway in the area of Plant Biotechnology, mainly centered on plant tissue culture and genetic transformation of hop towards the achievement of resistance to fungal diseases. After that my research interests were driven to the molecular basis of disease resistance in chestnut, through the identification of molecular markers and genomic regions associated with resistance to ink and blight diseases, and population variability in tree species, such as chestnut and cork oak. Since then my interest in important adaptive traits was allied to evolutionary genetics, focusing my research on the investigation of genetic differentiation patterns of natural populations, aiming at unraveling their demographic and evolutionary histories, and understanding processes of adaptation. My current research is driven by three main objectives using genetic and genomic approaches: i) investigate patterns of pathogen population diversity, differentiation and distribution to understand epidemiological dynamics and their evolutionary history; ii) identify candidate genes and genomic mechanisms responsible for host adaptation and virulence evolution; iii) identify molecular markers associated with specific pathotypes. Silva, D.N., Várzea, V., Paulo, O.S. & Batista, D. (2018) Population genomic footprints of host adaptation, introgression and recombination in coffee leaf rust. Monteiro, F., Catarino, L., Batista, D., Indjai, B., Duarte, M.C. & Romeiras, M.M. (2017) Cashew as a high agricultural commodity in West Africa: insights towards sustainable production in Guinea-Bissau.